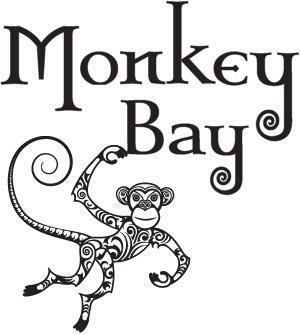 Monkey Bay wines take their name from a bay on the coast of Marlborough, where, according to legend, a monkey lived in the late 19th century. Monkey Bay’s fresh, fruit forward easy drinking wines are made from grapes grown in all New Zealand’s major vineyard regions. This allows our winemakers to work with an array of flavours and textures to craft distinctive high quality wines with the approachability that makes Monkey Bay so popular.